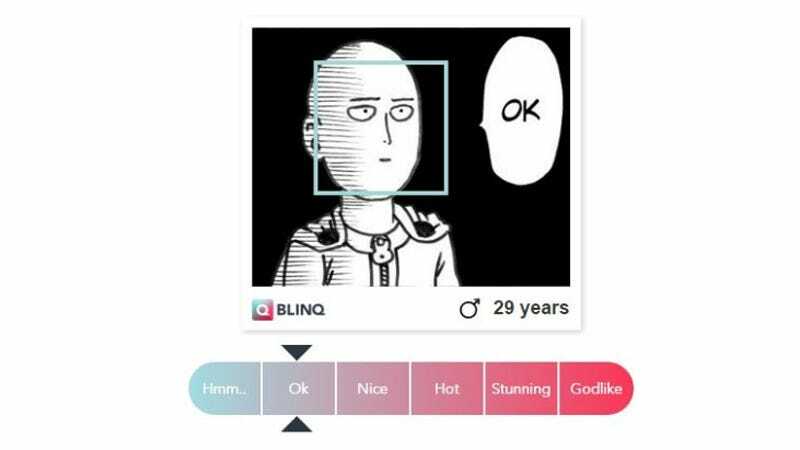 BlinQ is a dating app that has developed a new feature recently. With the help of an AI developed by the University of Zürich, the app now can rank photos by attractiveness on a six-point scale. It’s really generous with the ranks. The worst one is simply “Hmm...” and the best is “Godlike”. But let’s test it with a bunch of video game (and other) examples and see how well they perform. Wario and Link from the CD-i Zelda games were too much for its face recognition feature (which certainly means they’re both way above “Godlike”). But it works with almost everything else.